REEFMAKERS began with a solution for a problem; how to increase economic development in the form of tourism in coastal communities in an environmentally conscious manner. Maximizing economic impact utilizing baseline economic data of the subject and surrounding communities, assisting with funding sources, developing media outlets and preparing defensible economic projections of the impact the project will have on the local, state and, in some cases, national economy. Posteef ring economic data from REEFMAKERS Vandenberg project surpassed pre-reefing projections bringing permanent jobs, and increased tourism. Reef material – assessing the appropriate material for the subject community, preparing the material in an environmentally conscientious manner being cognizant of local, state and federal regulations. A REEFMAKERS reef is successful in providing additional habitat in areas of barren sea floor. Whale Sharks, the largest fish, have made a new home at the Mohawk Veterans Memorial Reef. All REEFMAKERS reefs have been deployed in the planned reef location with keel down orientation increasing habitat, tourism and projected life of the reefing materials. In order to accomplish these goals, REEFMAKERS operates as a turn-key artificial reef development consultant. 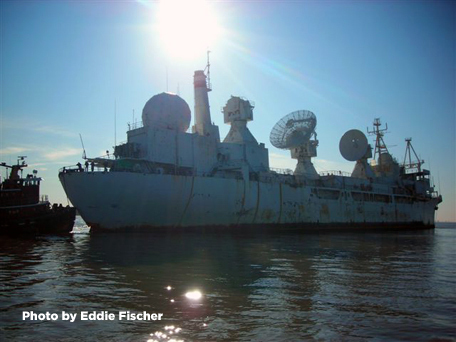 Although many types of materials may be used on artificial reef projects, to date, the material of choice for our clients has been obsolete ships. 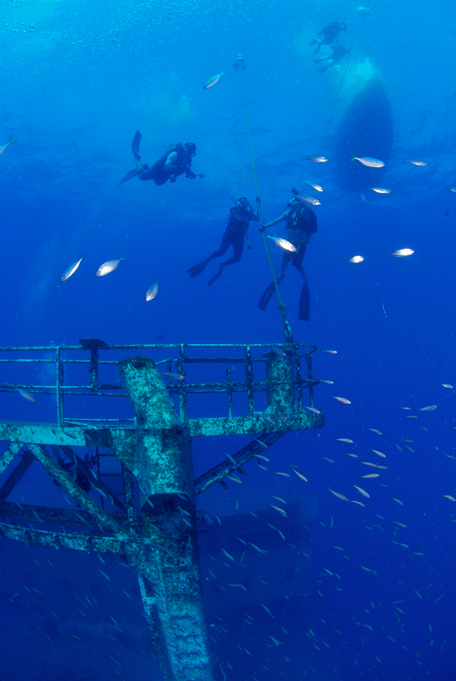 REEFMAKERS is available to assist you in all phases of your artificial reef development.